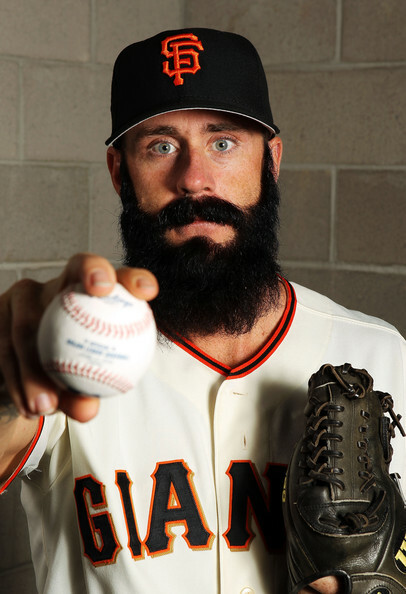 Major League Pitcher or Marvel Villain? They're all punishing ball-breakers, but who throws baseballs and who tortures Spiderman? While athletes’ names are often unique (and/or absurd, as brilliantly parodied in a Key & Peele sketch that’s made me cry with laughter more than once), there’s something about the type of name that pitchers have that always comes across as a bit more over-the-top and cartoonish than your average ballplayer. Because their performance does more to dictate the outcome of a game than those of the other the other position players, and because their skills are more fragile and temperamental (especially if one’s elbow tendons count as a “skill), pitchers are larger-than-life, and if the game goes awry, they’re often the first to be, well, vilified. Maybe that’s why it’s so hard to pick out the major league pitchers from the villains from Marvel Comics on this list (and pictures might not help, at least if Brian Wilson is off the DL and included).